Just Off I-70 at Exit # 205, located just 70 miles west of Denver,Summit County is a vacation paradise nestled in the Rockies. It is a year round resort destination and home to world class skiing at Breckenridge, Keystone, Copper Mountain, Arapahoe Basin and Loveland. 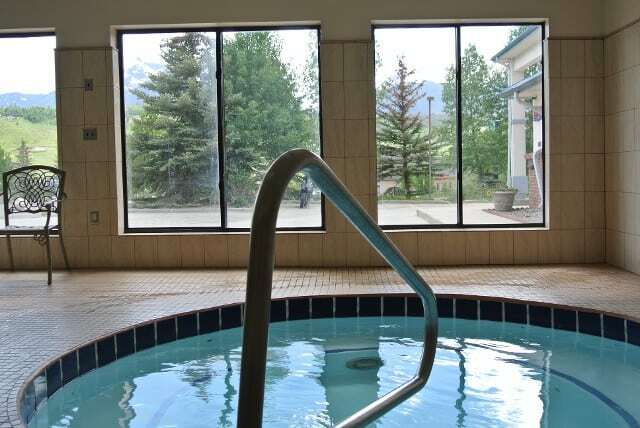 Luxury Inn is located in Silverthorne just minutes away from all the ski areas and within walking distance of prime Factory Outlet stores, bars, restaurants. We are also minutes away from outstanding golf courses, mountain biking trails, fishing, hiking areas, sailing, horseback riding , and white water rafting. 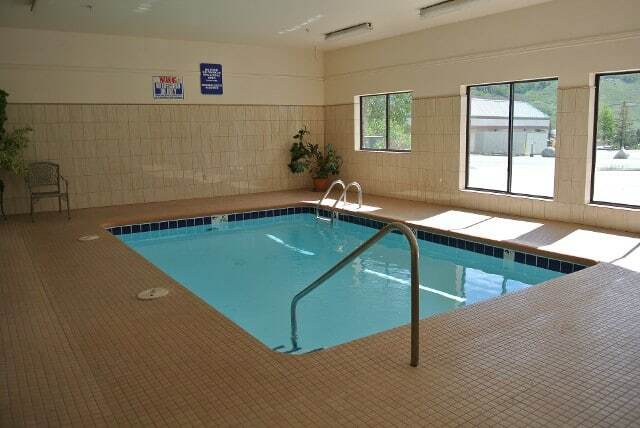 $20.00 fee per pet /per stay with $100.00 deposit (up to 2 pets). Pets cannot be left unattended at the hotel. Discover a place that epitomizes relaxation. 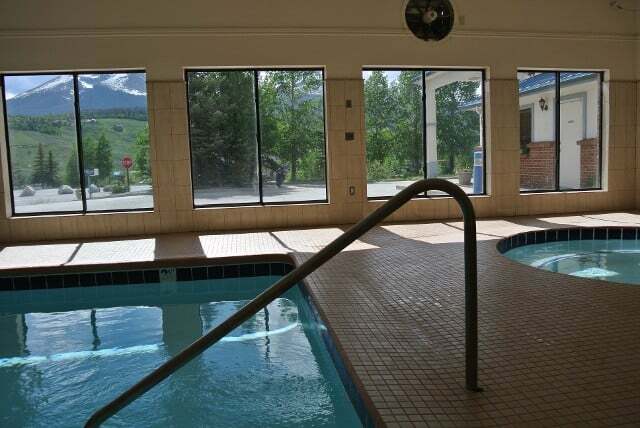 Luxury Inn & Suites, based in Silverthorne, Colorado, is a vacation place that’s dedicated to providing you with a piece of paradise. Serving Keystone, Summit County, Breckenridge, Copper Mountain, Loveland, Arapahoe Basin, and Silverthorne we offer affordable, year-round lodging at our location nestled in the Rockies. 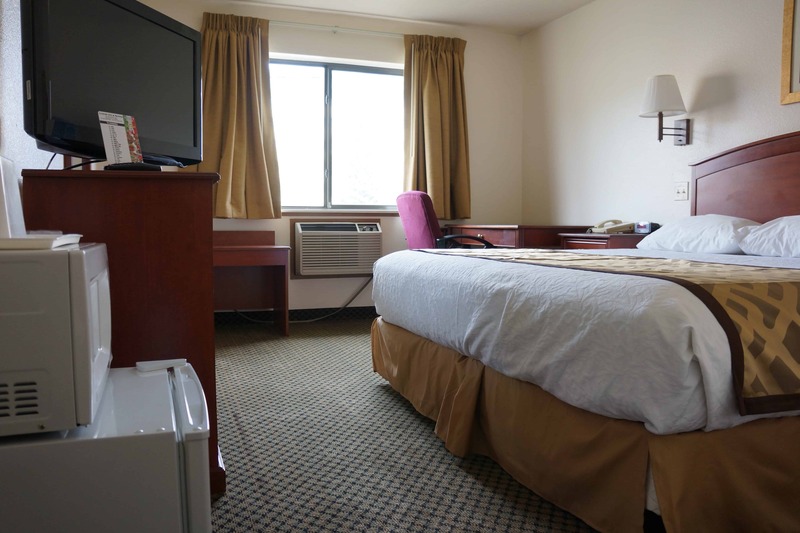 Our inn is situated close to many beautiful nature spots, and is within walking distance to a major shopping mall for your convenience. 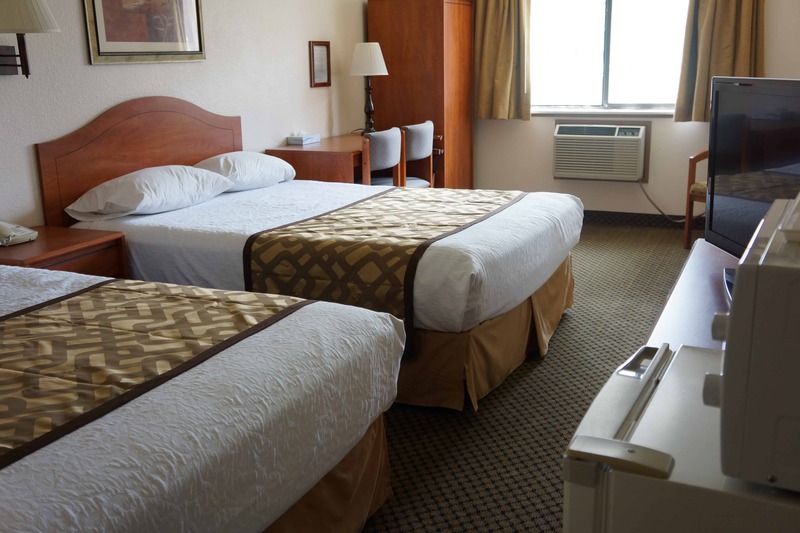 We offer clean, spacious rooms with comfortable beds. 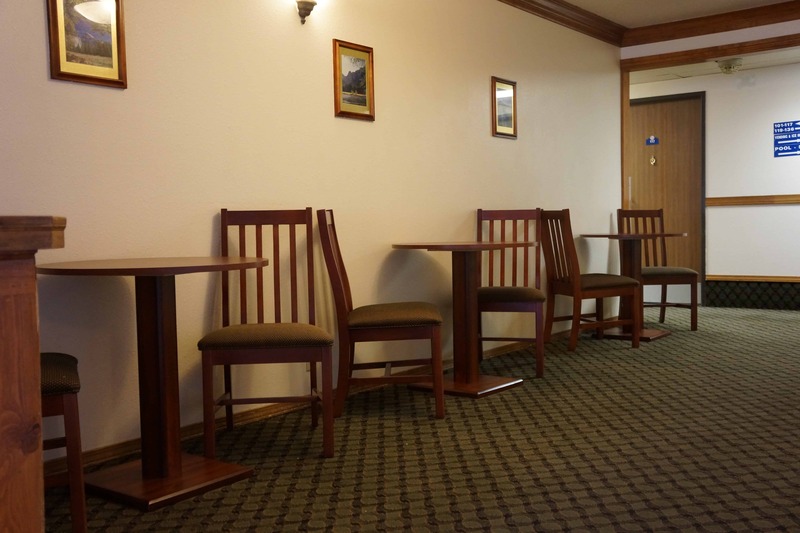 Contact us and request more information about staying at our Summit County lodging. Accessibility SitemapLuxury Inn and Suites. All Rights Reserved.